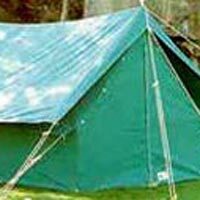 Delhi Tirpal House is one of the best Tent Manufacturer, Tent Supplier and Tent Exporter. 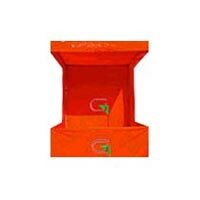 We offer a wide range of Tents which are very reliable and cost effective. Meanwhile, our reasonable prices are there for you to make a purchase from us. We are engaged in offering premium quality Traditional Indian Tents. 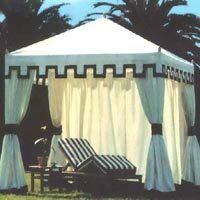 Our Traditional Indian Tents come in ready to install condition, thus one can easily install them at site with canvas fabric. The structure of these tents is made of Bamboo and the tension is given by ropes. We offer these tents at competitive prices. Searching for Camping Tents? Your search ends here. Delhi tirpal house proudly informs you that it provides best quality of Camping tents and it is one of the biggest manufacturer of all weather reliable tent. We offer very reasonable prices with no compromise on the quality of product. 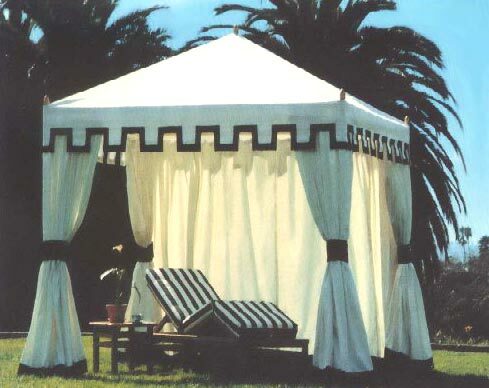 We are one of the largest Fancy Tent manufacturer and tent suppliers of high quality tents to suit all of your needs. We invite you to gain from the opportunity of getting reasonable prices from us for such high quality products, Happy shopping ! 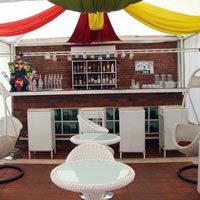 Delhi tirpal house is proudly presenting the best quality of Promotional Tents. We are one of the most famous manufacturer of super quality all weather promotional tent. It is available in all size and at least possible cost.